Out of stock since Wednesday, 20 February 2019. Due back Wednesday, 24 July 2019. The Hy Soft Webbing Lead Rein without Chain is a high quality and high value lead rein with a loop handle and trigger hook. 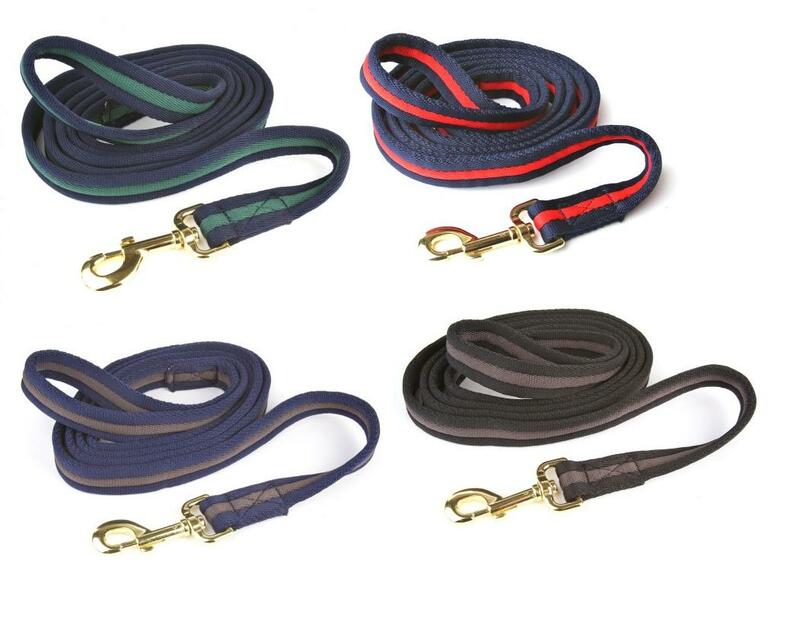 There are currently no questions for Hy Soft Webbing Lead Rein without Chain - be the first to ask one!